Swing over to Swing Valley at Pier 6, a favorite for kids who enjoy the ups and downs of its ten swing sets and flying through the air on its Tarzan ropes. Ahoy! The kids will feel a wave of excitement about this nautically-themed playground - it has climbing equipment decorated with sails and a boat-shaped sandbox. 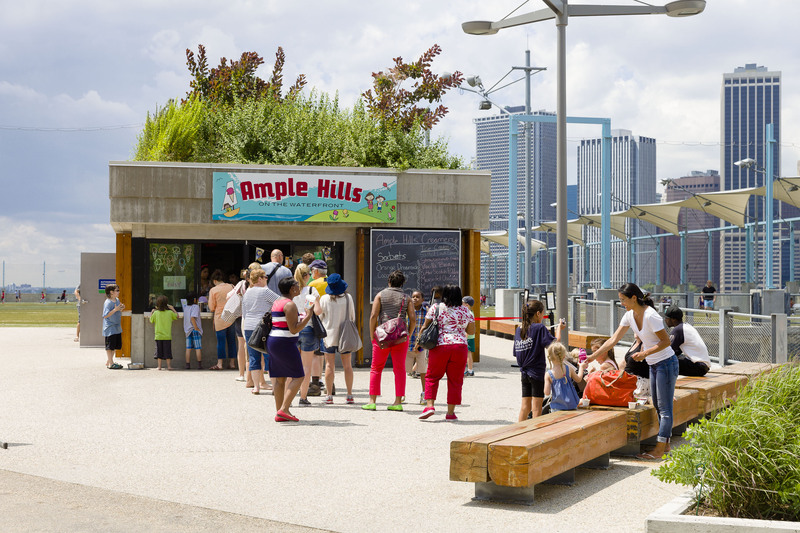 Hoop it up with the whole family - Pier 2 has basketball courts located out on the East River. So, after you all dunk, you can take the family for a dunk at the Pop-Up Pool. Make any day even sweeter by scooping up the kids for a trip to Ample Hills Creamery. Try their famous flavors like Salted Crack Caramel, Ooey Gooey Butter Cake or Mexican Hot Chocolate. Show the little ones a record-breaking good time. 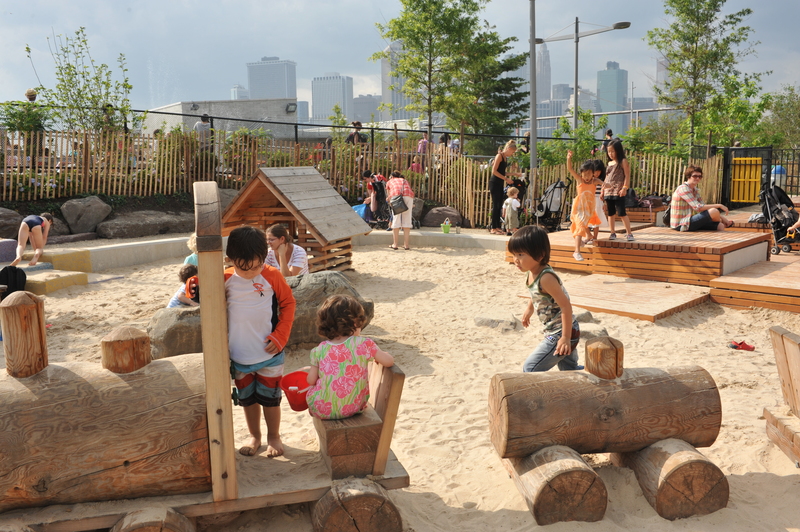 Sandbox Village at Pier 6 is the largest sandbox in all of New York City - so there’s room for toddlers and older kids too! 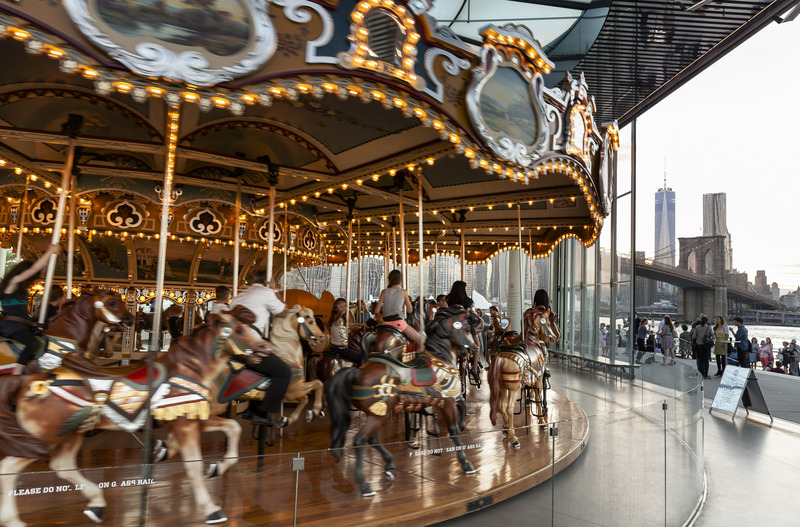 Make merry with the next generation and visit Jane’s Carousel, a gorgeous antique ride originally built in 1922, now restored for park-goers young and old. 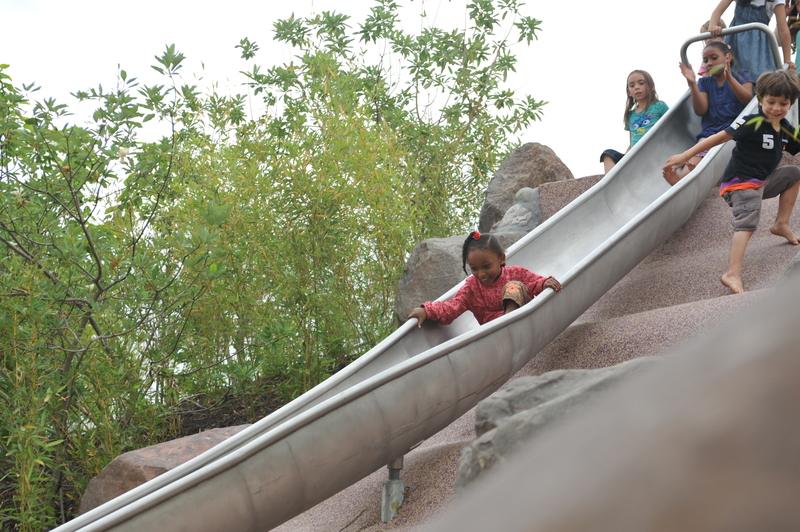 Let the kids scale this mountain of fun: two stories of incredible slides, not to mention jungle gyms that offer an equally playful change of pace. Check it out at Pier 6! 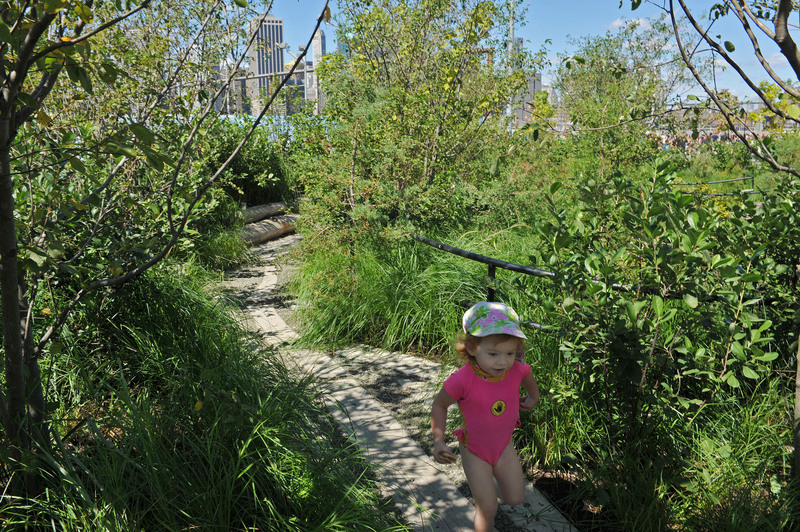 Introduce your children to mother nature at the Marsh Garden at Pier 6, a quiet setting that immerses them in the park’s lush waterfront ecosystem. 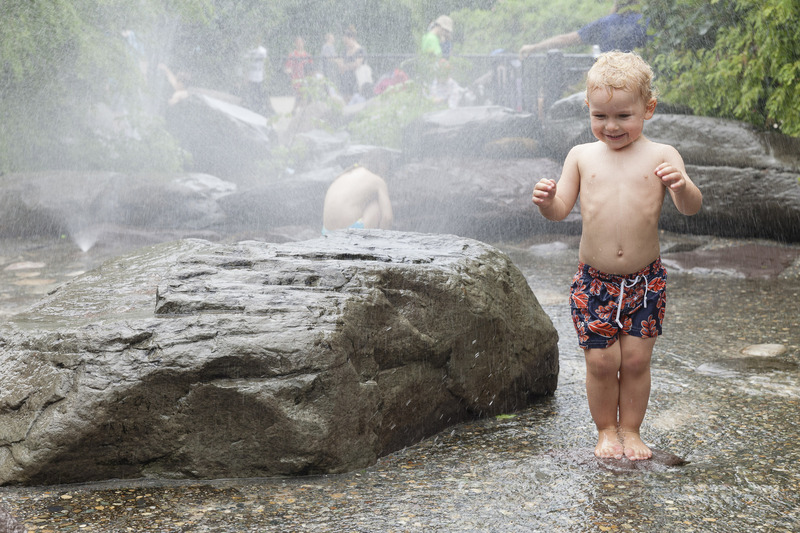 Our hypothesis: the Water Lab at Pier 6 is kid paradise. Let them experiment with fun amid a water-jet field designed to keep everyone smiling for hours. Have a field day at Pier 5 - play soccer, lacrosse, rugby, flag football or ultimate Frisbee - have the kids bring their friends or let them meet new teammates.